A brand new support initiative for businesses, offering a FREE business review to local businesses and providing a single point for accessing an extensive range of information and support they need to start or grow their business. At its core the Growth Hub acts as a signposting service, referring businesses to support that will help them to start-up or to grow. Supported by a website full of information and Navigators on the phone, the Connectors out in the field provide a FREE review and then help businesses to identify and access support in a way that is right for them. The Growth Hub team takes all the leg work out of finding support, allowing people to concentrate on running their business. How can business access the Growth Hub? Businesses or individuals can sign up with the Growth Hub via the website or call the team directly on 01209 708660. Upload press releases, news story or blog post straight to the website. The Cornwall and Isles of Scilly Growth Hub project is part-funded by the European Regional Development Fund. 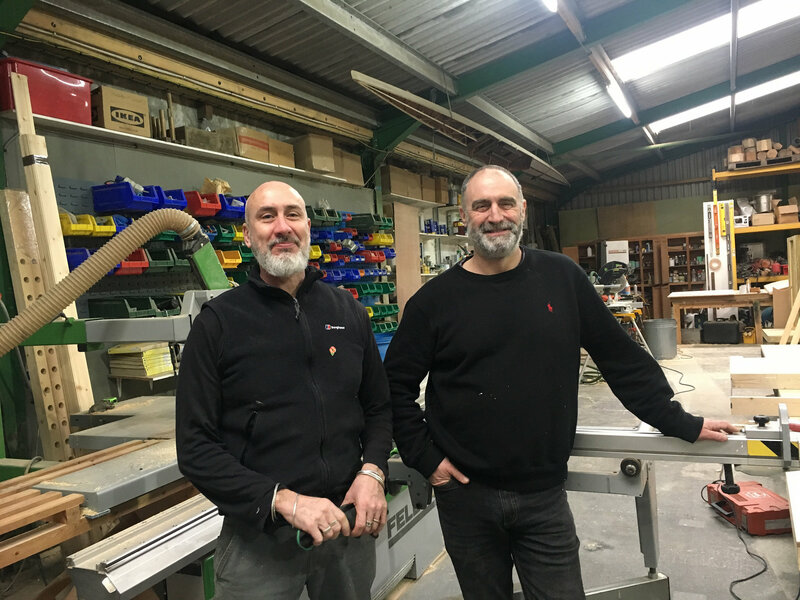 Phase one of this project saw the creation and development of the Growth Hub from 2015 to 2018, during which the organisation supported over 1700 businesses across Cornwall and the Isles of Scilly. Over 80% of these businesses had not benefited from publicly funded support in the last three years. Growth Hub phase one received £2 435 910 from ERDF and £608 977 public match. Growth Hub phase two, taking place between October 2018 and September 2021, will continue the development of the Growth Hub and its activity in conjunction with the CIOS Skills Hub. Through its second phase the project aims to engage with 2,760 small and medium sized enterprises in Cornwall and the Isles of Scilly.